Choose from general interest, health and business magazines, journals and newspapers. If you are interested in research, select Academic Search Premier for journal articles. 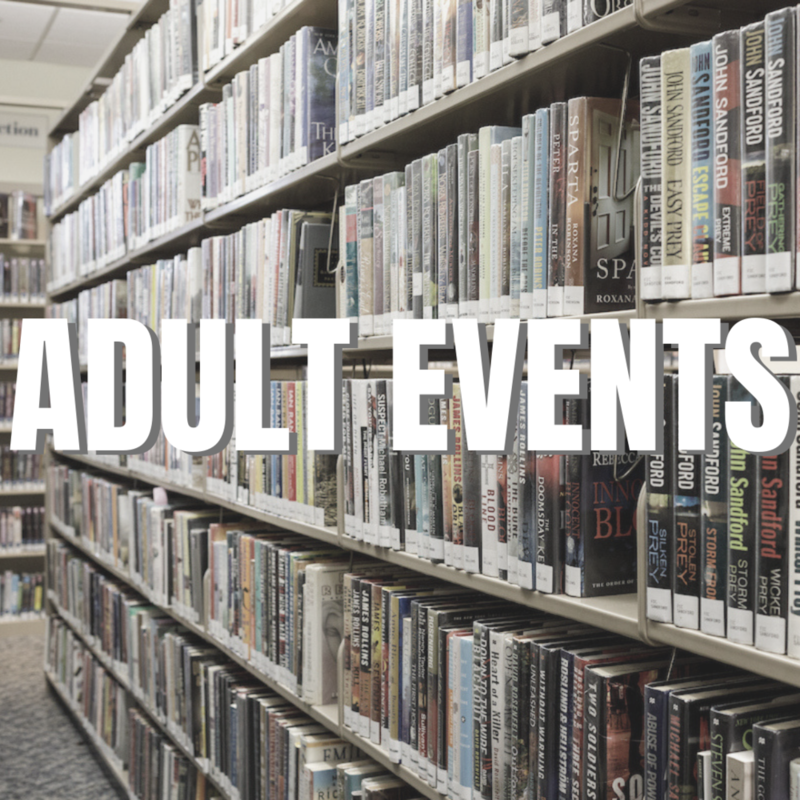 If you are looking for something else, there is much more for you to explore brought to you by BCCLS and the Leonia Public Library! Research any topic from A to Z with access to Britannica Digital Learning. 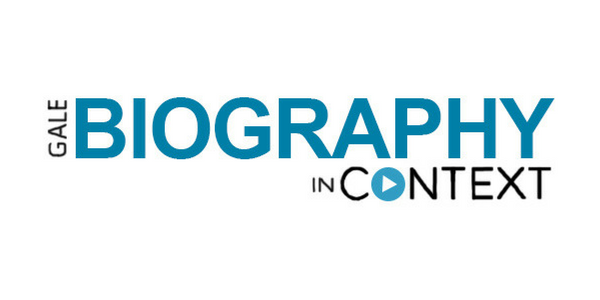 Research Biographies of celebrities, politicians, and historical figures with Gale, Biography in Context. 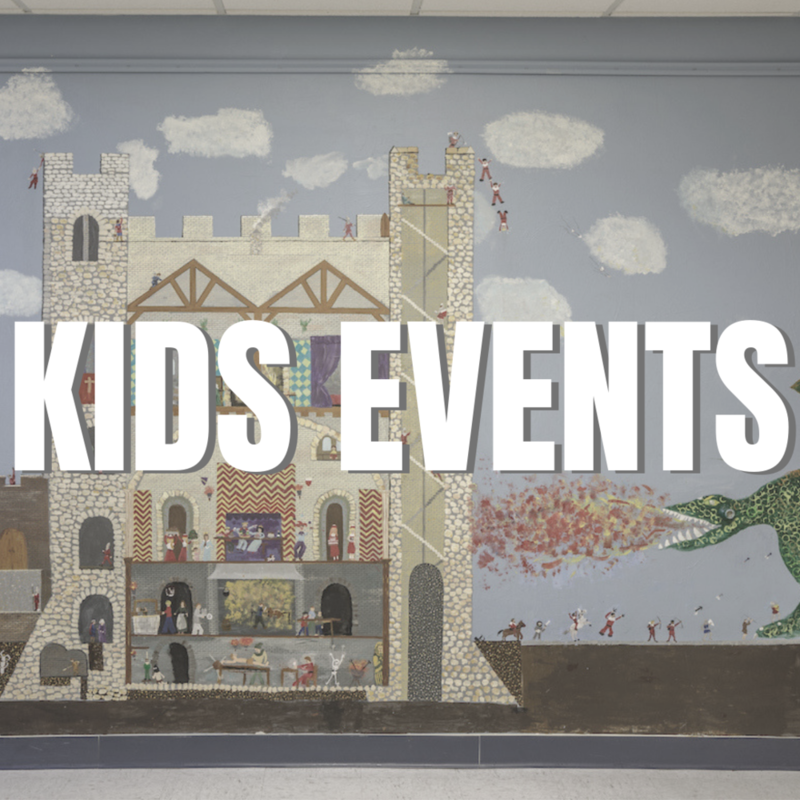 Full-text coverage of the Leonia Life from (8/29/09 -11/11/16). Other years for the Leonia Life in our collection are currently in the process of being digitized. We hope to have those available online ASAP. 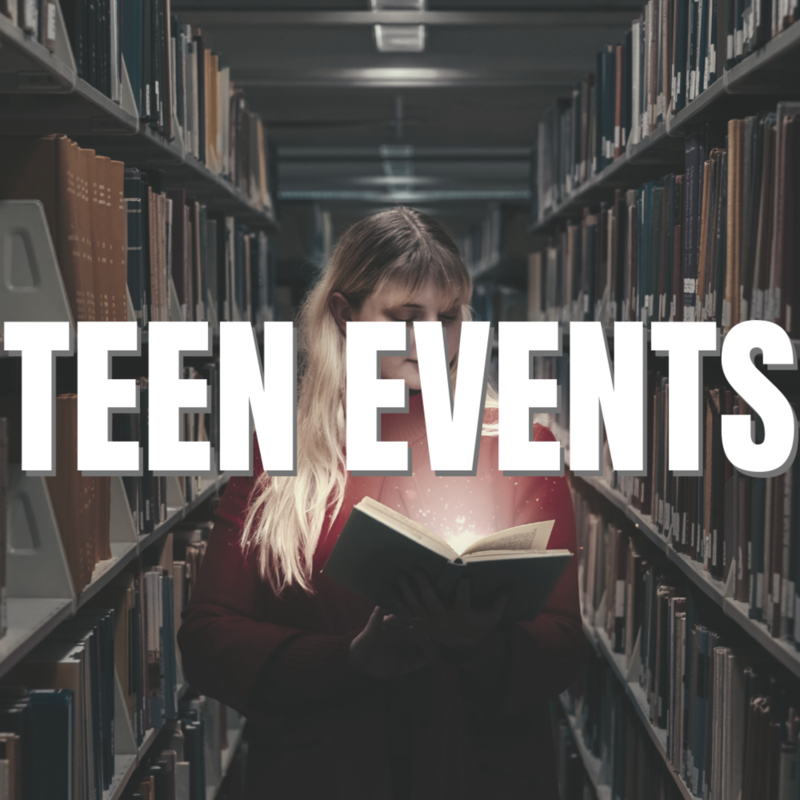 However, please send any inquiries for other years to Assistant Director Elizabeth Bender (elizabeth.bender@leonia.bccls.org) and we will do our best to provide digital copies of articles for you. Full-text coverage of the Record (1985-Current). Search the archives for information on current and past events. Leonia Public Library's New York Times digital subscription provides ongoing access to NYTimes.com from any computer or device within the library, as well as access to the NYT app on portable devices with your Leonia Public Library Card. This includes access to articles from 1851 to present day. Now available exclusively on Leonia Library’s public internet computers, Ancestry.com is available for in-library use only. Come by the library to search the extensive database. You may be surprised at what you learn about members of your family tree! To access Consumer Reports through BCCLS, click the link and select Masterfile Elite. On the left, limit your search to Publications - Consumer Reports. Click on the first link that appears, and look to the Source: Consumer Reports Buying Guide. Click on the CR, and then it will show you the archive of current and past CR. You have to follow the other steps to get to this page, the direct link will not work. For help, feel free to ask a reference librarian! 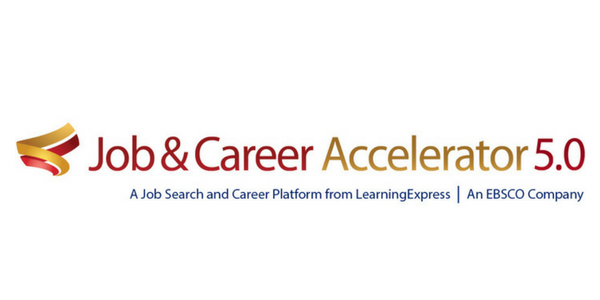 LearningExpress Job & Career Accelerator gives job seekers the most comprehensive collection of job and career resources anywhere — all in one place and always available online. It includes resume and letter builders with targeted samples and tips, millions of job and internship postings, interviewing advice and a personal dashboard to track users' work. To access, click the link below and "Select your library" when prompted. You will be re-directed to the database. The SBTDC is committed to providing knowledge, education and other supportive resources that enable existing small and mid-sized businesses, emerging entrepreneurs and local/state leaders to innovate and succeed. The most trusted language solution for 25 years is now accessible online! (Rosetta Stone Library Solution), and you will be able to create your Rosetta Stone account.